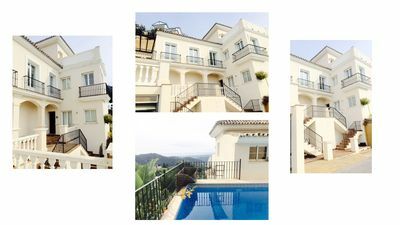 Wonderful villa for rent with private pool located in Moraira (COSTA BLANCA),for 5 people with partial air conditioning and within walking distance of the town center and the beach. 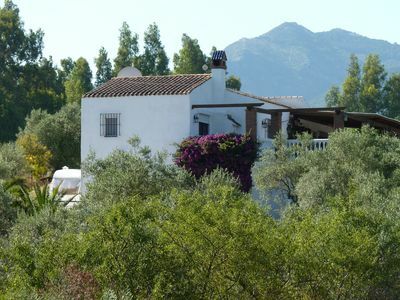 DISTRIBUTION: This pleasant villa has been completely refurbished and tastefully decorated. 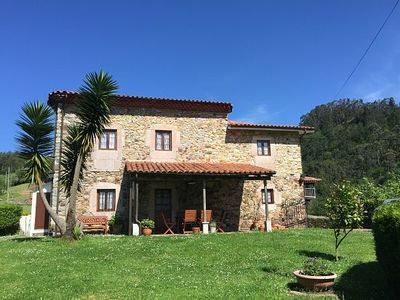 The villa consists of one floor (100 m2), distributed in a nice and comfortable living-dining room with air conditioning, with direct access to the pool area. 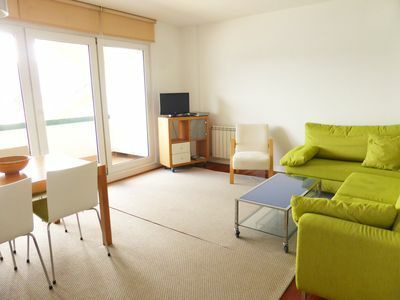 You will also find a fully equipped open kitchen, in addition of three bedrooms (one with a double bed and air conditioning, other one with two single beds and the third one with a single bed). And two bathrooms, both of them with shower. 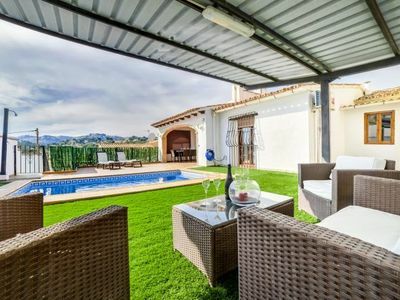 OUTSIDE: This superb villa built on a plot of 300 m2, has a beautiful fully enclosed pool area, ideal for cooling off on the hottest summer days. Next to the pool there is a covered space with barbecue, furnished with table and chairs; perfect for enjoying outdoor meals in the evening breeze. 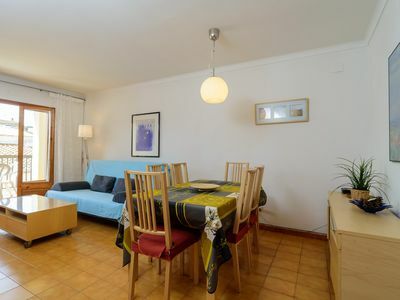 DISTANCES: The villa is in a residential area close to the beach and its promenade (1 km), supermarket (0.2 km), in addition to all services and Moraira town centre (0.8 km). COMMENTS: Pets are not allowed. 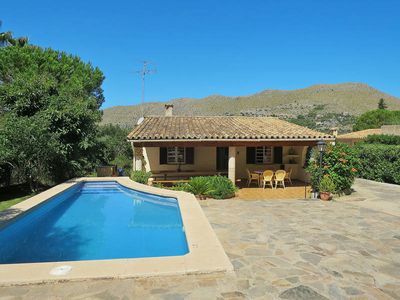 Wonderful villa with stunning rural views, pool, wifi, air con & table tennis .